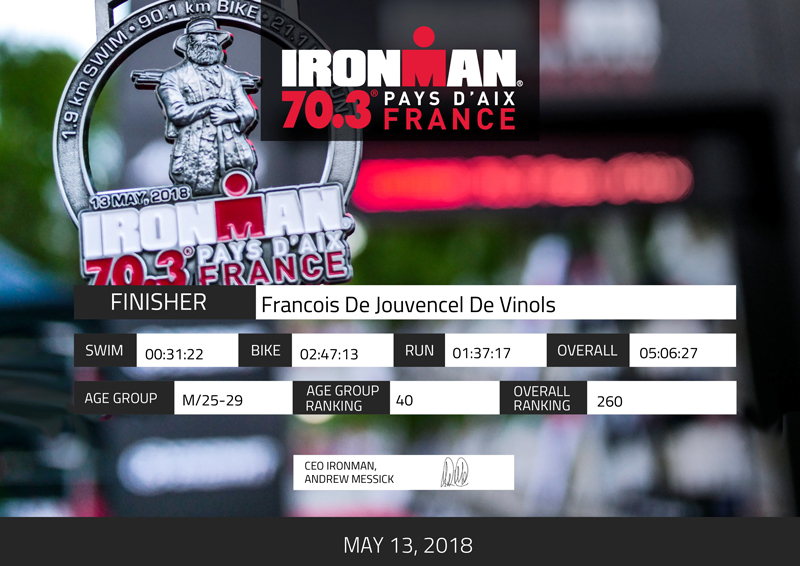 Congrats to François de Vinols on his fantastic result in challenging conditions at the IRONMAN 70.3 Pays d’Aix. 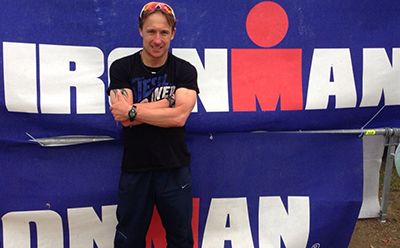 After only taking up Triathlon 2 months ago François de Vinols completed the course in 5 hours 6min. 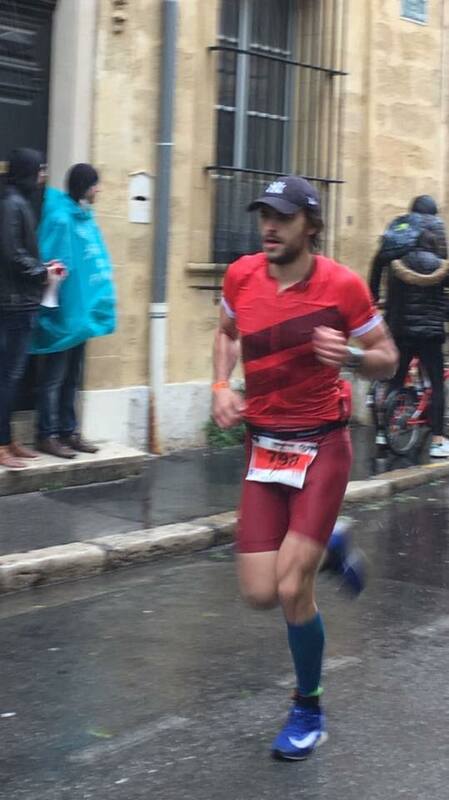 His first Triathlon and 70.3 which was in horrendous conditions on a mountainous course. 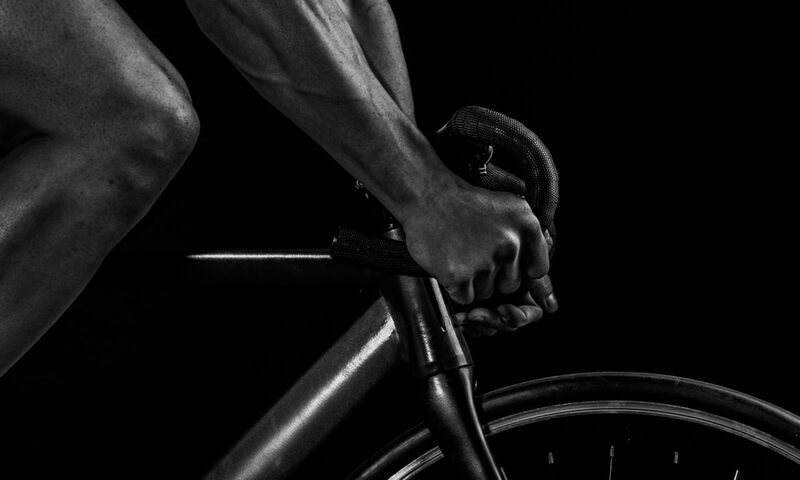 Just watch this guy go over the coming years!